We’re making the rebate process paperless! Nothing to clip, nothing to mail. With our App, you can get rebates deposited directly into a PayPal or Prepaid MasterCard account. Download and save! 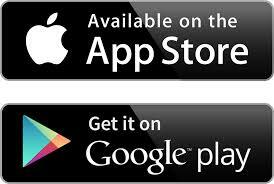 Download the TOP TEN LIQUORS App from the App Store or Google Play. Create an account and view rebate offers. After purchasing a qualifying product, snap a photo of your receipt and upload to the App as a proof of purchase. Your savings are deposited* into your designated account int he form of PayPal or a Prepaid MasterCard. *Valid rebates will be deposited to your designated account within 48 hours of submission when using the Top Ten Liquors App. Available at the App Store and Google Play.